Find Treasure Cove Real Estate Listings in the Bahamas below! 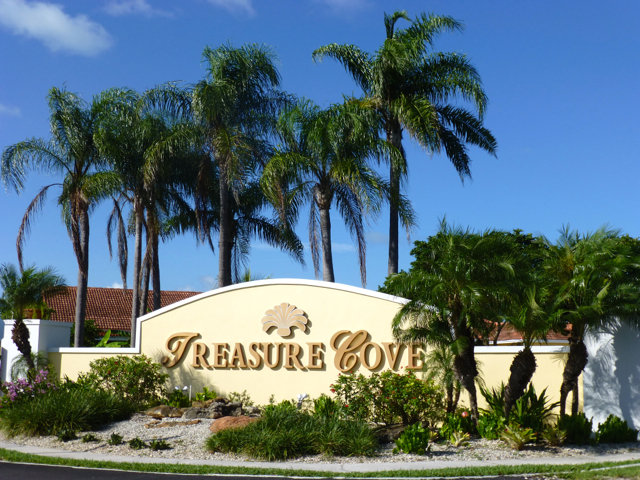 Treasure Cove is a wonderful, gated, family oriented community in the East of Nassau. Treasure Cove homes for sale offer great value, with single family homes sharing amenities such as 24 hour patrolling security, gated entry, a park, a beach, basketball courts, a vibrant Home Owner's Association and proximity to St. Andrew's International School, food stores, a gym, a marina, doctors and more. Offering a safe place to call home, consider making a home in this stellar island community! Browse Treasure Cove real estate listings or read more about this beachfront residential community below. Home to a total of 282 home sites, only a few of the Treasure Cove homes remain available on the market. This eminently popular gated neighborhood takes a preferred position along Nassau's eastern coastline. The protected, family-focused community is comprised of 7 different models of home that combine great value with an absolutely stunning natural setting. Treasure Cove offers residents a beautiful private beach and access to the picturesque Palm Cay Marina, just up the coast. The Treasure Cove home owner's association places a large emphasis on creating a tight-knit community atmosphere where all residents can beomce an integral part of the neighborhood. The assocation is involved in numerous local charitable events and organizes plenty of community events for all residents to enjoy. This is all in addition to its everday duties of maintaining the neighborhood's immaculate landscaping! Treasure Cove is truly a place you can be proud to call home! Great value in a combination of purchase & rental options. 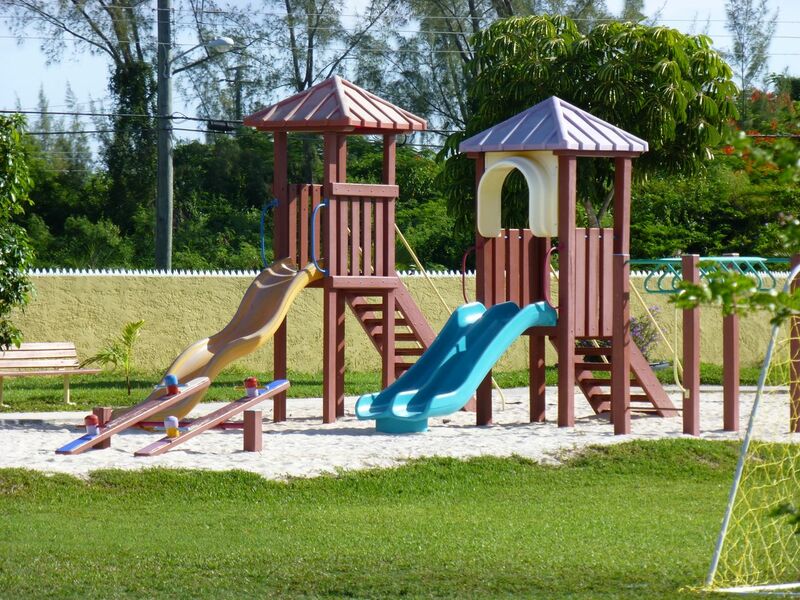 Within walking distance of St. Andrews School, one of Nassau's top private schools. Private beach access for residents. Large central park & playground. It's a great place to bring up children and the community spirit is priceless. Over the past few years, ERA Real Estate has sold more Treasure Cove real estate than any other company! We are most definitely the right people to help you find your new home in this great neighbourhood. If you are looking for a home near St. Andrews International School, the Dupuch Real Estate team will be happy to arrange showings of homes in the various nearby neighbourhoods. Contact us, today.